Comes with a hairclip, it can be clipped it on your hair to decorate. Looks very wonderful. Perfectly suitable for hairdresser design hair style or DIY. 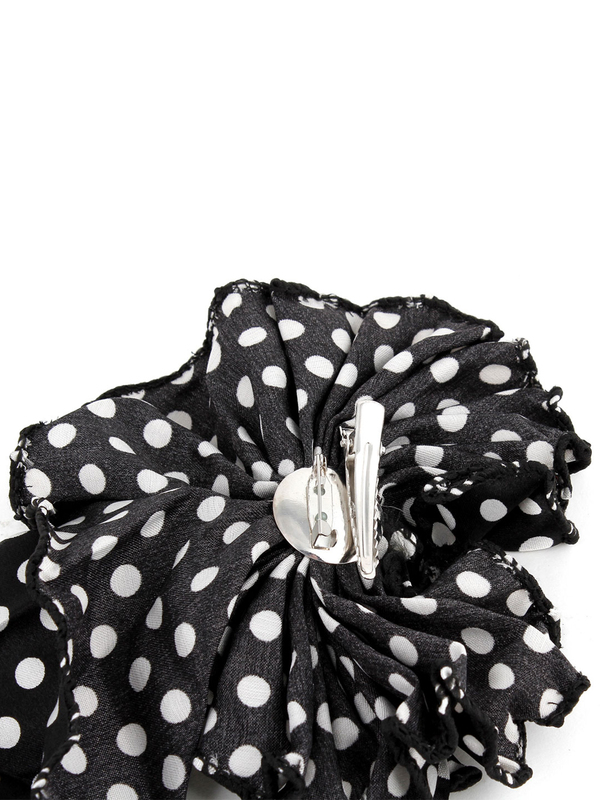 Excellent workmanship makes this fashion hat hair clip for ladies.